Elkin, North Carolina’s First Downtown Brewery! 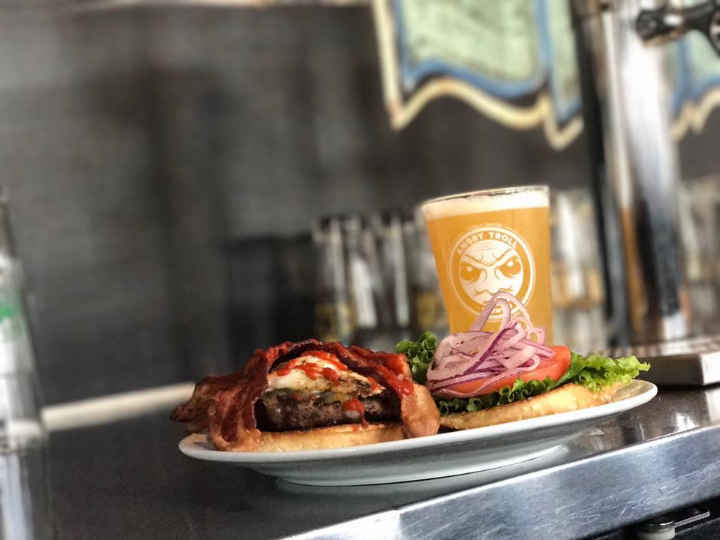 Angry Troll Brewing is Elkin, NC's homegrown local Restaurant, brewery, and Taproom located within a renovated historic Main Street warehouse. Allow us to bring you a great downtown experience of warm community, awesome food, and delicious craft beer! Please take a moment to join our email list or follow us on social media to hear about our upcoming events and new releases. A line of 6 taps keeps our brews, including special releases, collaboration beers, and even unique casks and small batch creations, flowing. Growlers are also available to fill and take away.